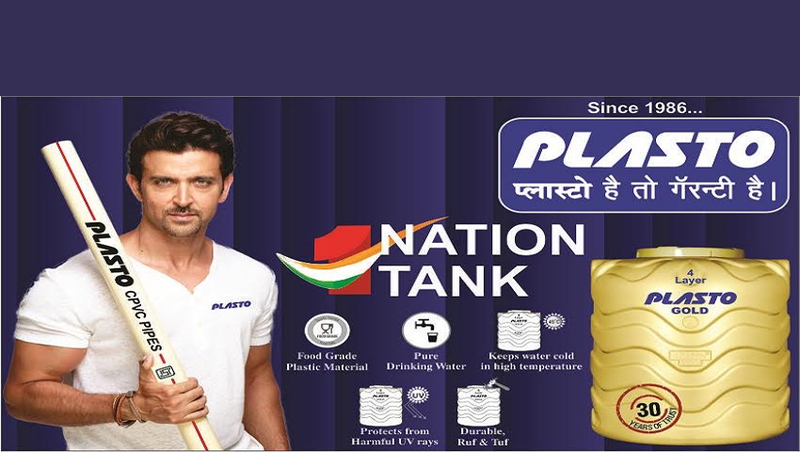 Founded in 2010, R C Plasto Tanks And Pipes Pvt. Ltd. [Nagpur] has achieved a well-known position in the market for manufacturer, wholesaler, retailer and trader of Water Tank and Pipes. 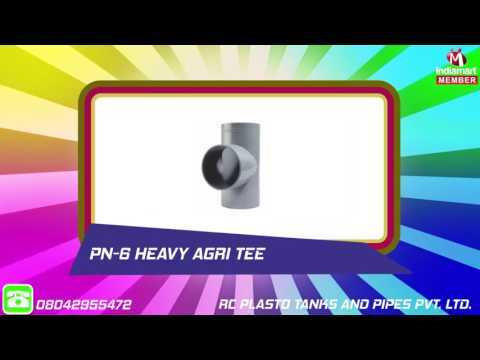 We provide a comprehensive series of Water Storage Tank, Agriculture Pipes And Fittings, Column Pipes, UPVC Pipes And Fitting, CPVC Pipe And Fittings and much more. The entire array is widely recognized for its better flow properties, better longevity, more hygienic, easy to install, non corrosion and high burst strength. Our range is applicable for Underground water storage, Rain Water harvesting, Biogas tank, and Septic Tank. We are well aware of the use of our components by our clients and are very critical of their operational performance, therefore, we observe strict quality control measures at every level of production.